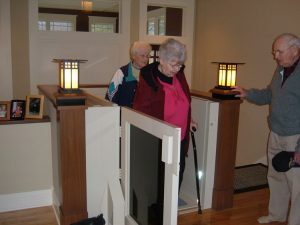 At Keller Wheelchair Lifts we understand that choosing a wheelchair lift can be a scary task. That’s why in addition to our professional sales staff, we also offer excellent support. Please give us a call and allow us the opportunity to assist you with all your needs!